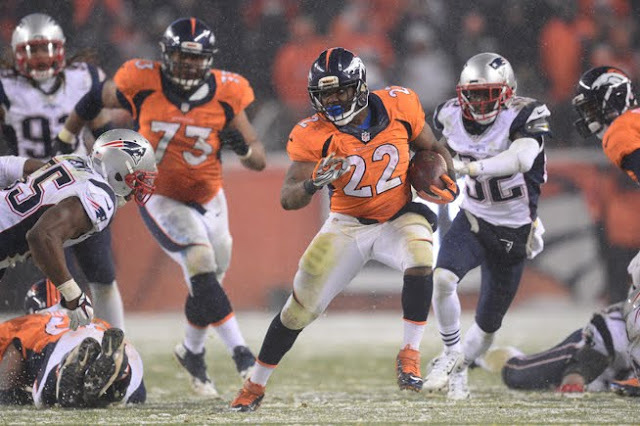 There was at least one member of the Denver Broncos who showed respect towards Tom Brady and the Patriots - running back CJ Anderson. He posted a picture of he and Brady talking after the AFC Championship Game on Instagram and wrote a heartfelt message to go with the photo. Great showing of class from Brady and Anderson here.